TIRED OF WORKIN’? 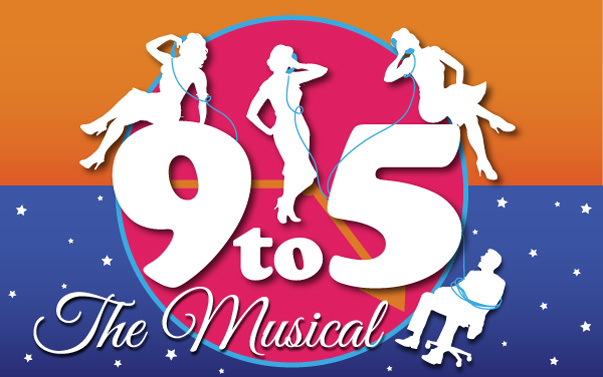 JOIN US FOR “9 TO 5: THE MUSICAL”! 9 TO 5: THE MUSICAL! If you’ve ever had a job doing anything, anywhere, you’ll love 9 to 5: The Musical! 9 TO 5 is a hilarious story of friendship and revenge in the Rolodex era. It tells the story of three unlikely friends who conspire to take control of their company and learn there’s nothing they can’t do — even in a man’s world. Outrageous, thought-provoking and even a little romantic, 9 TO 5 is about teaming up and taking care of business… it’s about getting credit–and getting even!